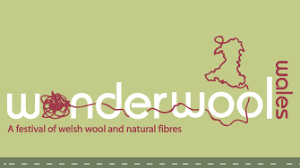 Wonderwool Wales is the premier Wool & Natural Fibre Festival in Wales. 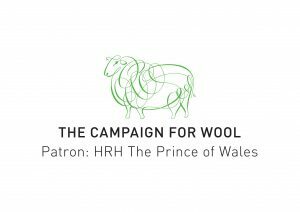 It was set up in 2006 in order to promote wool and natural fibre production and its use in Wales. Wonderwool Wales is a fun, friendly event with 210+ exhibitors and trade stands covering all aspects of felting, knitting, weaving, spinning & crochet along with textile art, with raw materials, equipment, books & beautiful finished products to buy. There are demonstration and a selection of animals on display including sheep, angora rabbits, angora goats & alpacas. We run a series of Woolschools throughout the weekend which can be booked in advance online.